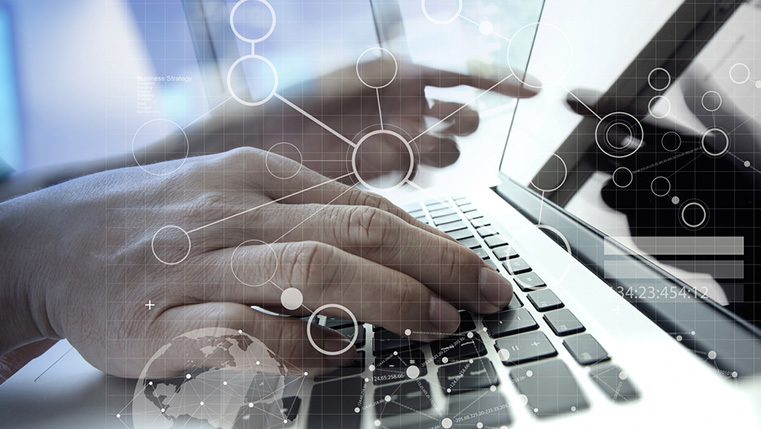 E-learning can be called a “REVOLUTION” in the field of training. It can work as an alternative for classroom training, but it cannot work in isolation. It should be a part of the overall package on how training will be delivered. It requires a blend of best instructional and learning design practices in order to maximize its value for the organization. Strategy plays a vital role in the successful implementation of eLearning in an organization. eLearning implementation can appear as a minefield as it involves action plans, brainstorming sessions, investments, evaluations and countless decisions to be taken. Before you plan to run through the eLearning implementation, ensure to have a proper Internet, bandwidth, and LMS so as to make the organization meet the technology requirements. Lack of this technological awareness suppresses the enthusiasm of the organizations to adopt eLearning. In order to successfully implement the eLearning initiative, one must understand the importance of setting up facilities to ensure that users can access the courses easily. Train them on using the tools and motivate them to adopt eLearning. I find that most companies miss out this component. This is one of the most crucial steps to ensure the success of an eLearning initiative. Upgrade and review the existing curriculum or training to see if it can be converted into eLearning immediately. 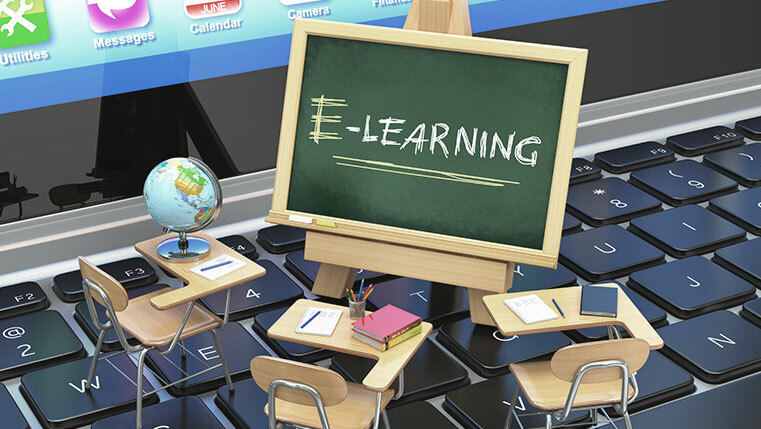 A successful eLearning implementation can enhance the productivity of the organization. This will result in higher ROI on training and better organizational efficiency. It’s better for organizations to consult eLearning experts who have vast experience in the field before implementing eLearning. What makes an eLearning implementation successful according to you? Please share your thoughts.